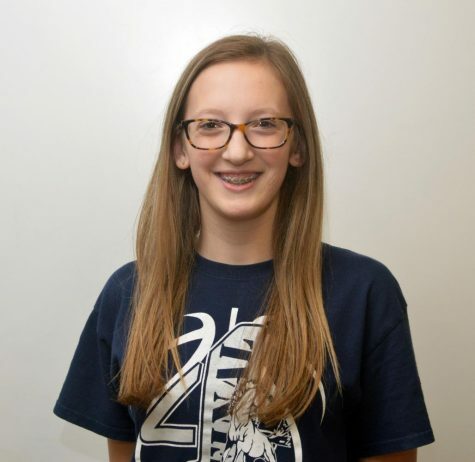 Erica Hurst is a sophomore and is a new addition to the BIC Journalism Staff. She is active in Student Council, cheerleading, EAST, and the BIC Drama Club. In her spare time, she enjoys finding new topics to learn about, watching cheesy shows with her mom, Shelly, and cuddling her Yorkie, Lucy. “Journalism will be a great way for me to get a head-start on the career I want to pursue, and also experiment with new technology,” she said.